Margins have narrowed and capital spending this year will increase to 200 million euros ($226 million), or about 5 percent of sales, compared with 60 million euros last year, or about 2 percent of revenue. Zalando held back on technology and marketing spending in the first quarter, but could increase those investments in coming months, Ritter said. Besides pushing the main Zalando offer, there are two very obvious reasons for the marketing efforts to increase in the coming months: Fleek and Movmnt. These two apps are the main focus for Zalando’s mobile efforts as has been made clear at the company’s recent Capital Markets Day (CMD). 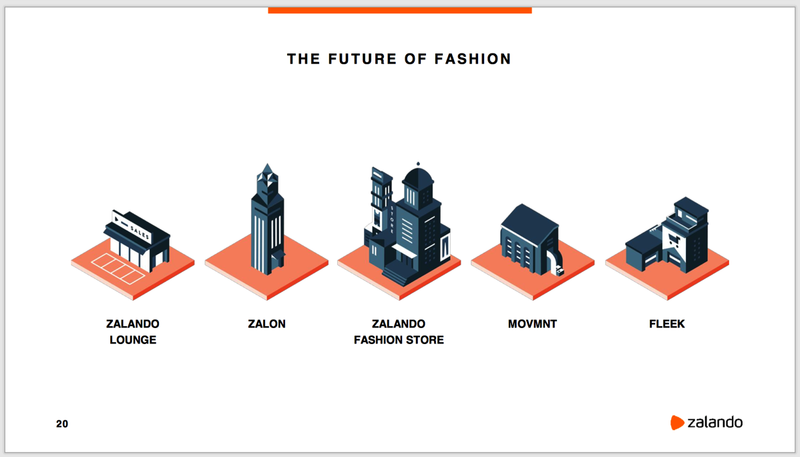 If we look at the 5 pillars Zalando identified for the company’s future at the CMD we can put them in two distinct groups: Zalando Lounge, Zalon and the Zalando Fashion Store are clearly part of Zalando’s brand and belong together. It has been clear for a while that Zalando is not going to unite all of its mobile apps under the Zalando brand. If this has not been clear by the time the Mobile Discovery GmbH got set up1 it got clear with the infamous “Fleek and the Zalando Login” saga. To not dilute the Zalando brand with the mobile marketplaces, where a wider range of user experiences will manifest themselves over time, Zalando chose to set those apps up completely separated from Zalando itself to the outside world. The result is that a common user has no way of knowing that they just downloaded one of many mobile apps by Zalando. So, the core brand is secure. Good. But now we’re coming to the increased spendings that lie ahead. How do you push forward those new apps if you can’t take advantage of your existing customer base because you don’t want them to associate your brand to closely (or not at all) with these new marketplaces? At a press event at Zalando a few days before the latest Capital Markets Day I got the chance to talk to executives about this and my initial hunch got confirmed in those talks. Zalando is going to try to establish its mobile multi-app strategy by going the traditional way: Buying app-install ads on Facebook and so on. Needless to say, this is a problematic approach. But, given that these “speed boats” are now on the water, it is time to get them going. Zalando is going to have to spend significant amounts of money to get them to a point where they are going to matter business wise for the company. 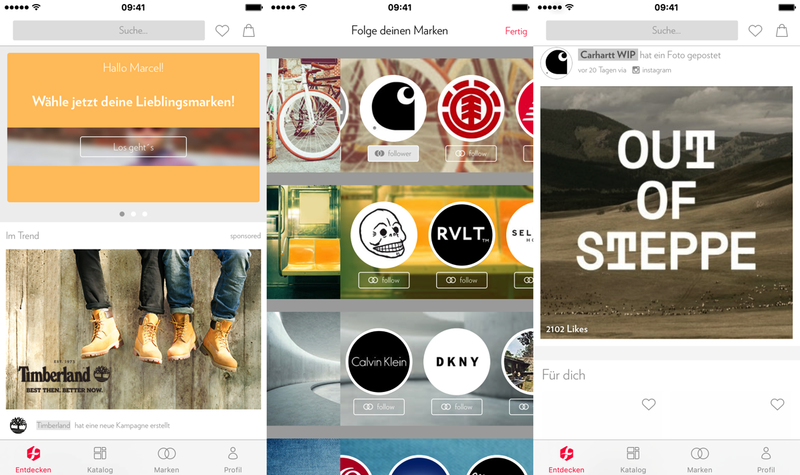 Remember, Zalando is going to try to establish not one but two completely new mobile app brands. That is a tall order.2 And it is not going to come cheap.